A-Line homecoming dresses have been one of the most flattering, trendy styles of dresses for years. Fitted at the bust and waist and flowy towards the hips and bottom while the top can vary from a sweetheart to halter neckline. A-Line dress materials range from chiffon to jersey to taffeta and come in a variety of styles such as short, long, and high low. 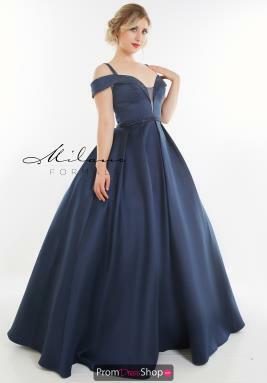 While you can wear an A-Line prom dress to almost any formal occasion, the most popular one is homecoming. Spice up your dress with a slip to give your flowy bottom some extra volume. Purchase a dress today and receive free ground shipping and no sales tax (outside Illinois). Make a grand entrance into any special event wearing a spectacular a line dress. These regal styles are formed perfectly to flatter any figure with a slimming bodice and wide silhouette. 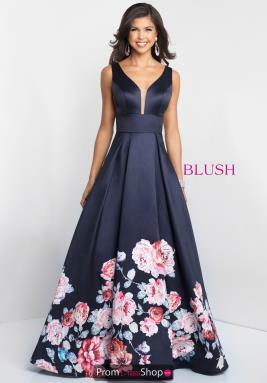 A line prom dresses can either flow around your natural curves giving your look a fun vibe or it can feature a structured horsehair lining along the bottom to create an elegant and voluminous look. A-line homecoming styles are perfect for any party or homecoming if you want to show off your amazing sense of style. Flowing into an A-line silhouette, designer dresses are made with various rich fabrics to ensure a glamorous and comfortable fit. Stemming from the slimming waist, tulle layers can make you feel like a modern day princess. These hot styles can also be made from a satin or mikado material to leave a lasting impression. Enjoy the complements of the fun backs and seductive slits as you dance the night away in an A-line gown.